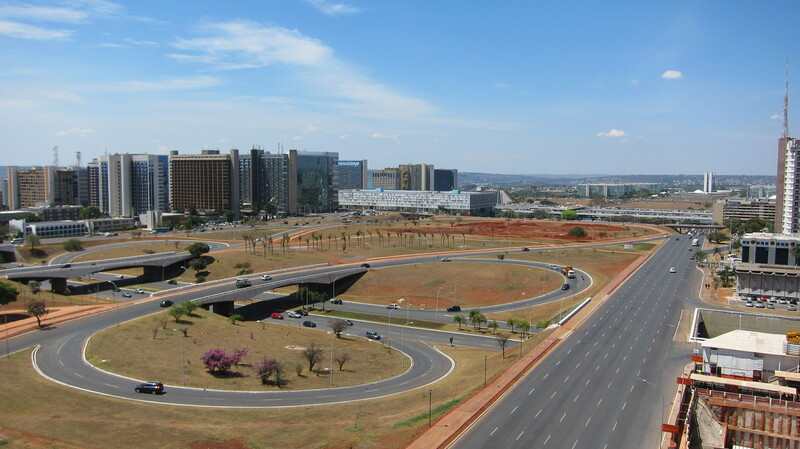 I had a really interesting time last week in Brasilia where I was invited to speak at the third forum of Rede Nacional de Ensino e Pesquisa (RNP) (The National Network of Teaching and Research). The forum was a three day event exploring every aspect of e-Health, and I had been invited to talk about holonomic thinking, and take a look into the future up to the year 2030, and explore what organisations would be like, and what would be the implications for developing a new generation of leaders to cope with this new paradigm and reality. I thought I would share my slides with you (which I have translated back into English) but also as I like to do quite graphical presentations, I thought I would also discuss in this article a few thoughts I shared with the audience. My first slide is the famous painting by Japanese artist Hokusai, The Great Wave off Kanagawa. I used this slide to develop the theme of both flow and turbulent change, and will talk more about it as we progress. I opened with a look at three key trends which are currently impacting on our economy – the rapid change in technology including the move to wearable devices, the explosion in social media since 2005, and the fact that we are now moving from social networking to social collaboration, and finally the internet of things, a trend which could see up to 30 billion devices connected to the internet by 2020. Of course with these changes come issues of ethics, privacy, control, design and scalability, all of which were explored in depth sty the forum over three days. The ecological impact of so much new technology is also a clear impact, and so we need to move to a circular economy with zero waste and zero pollution. I then returned to the picture of the great wave. I recreated this slide based on one shown at the first forum of bioeconomics in Brazil in 2012, where I was able to listen to Juan Enriquez, one of the world’s leading experts in biotechnology. I have already written about bioeconomics in detail, but here the clear message is that the revolution in the life sciences will be a wave that absolutely swamps the much smaller digital revolution wave. We could be abut to see the birth of a new specifies of human being, now that we have the technology to consciously evolve ourselves. I then started to talk a lot about stories, and the stories we tell ourselves about the future. Before leaders are able to become story tellers, and inspire people with new stories of the future, leaders first have to be mindful and clear about what exactly their own stories are. They also have to be more aware about the stories we tell our children and young adults about the future of civilisation, stories which mainly come from fear-mongering films, television and books. Do leaders think that technology will be a magic elexir to solve all of societies ills? Or do we need to move from seeing people primarily as consumers to seeing people as guardians of the planet? 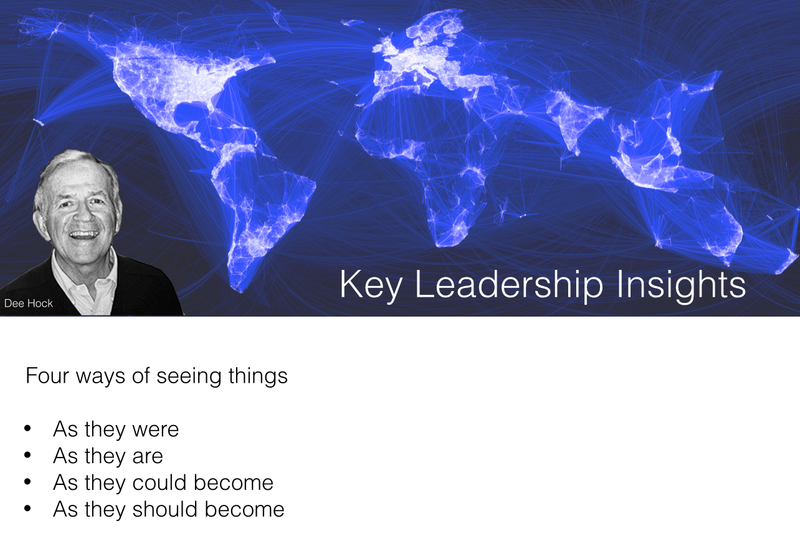 Given these future trends, I then explored the four key leadership skills that leaders must develop for the new paradigm which is yet to be born, and as it is being co-created, is not predictable. These skills are story telling, sensemaking, mindfulness and humility, all of which are parts of a single whole and are not to be seen as compartmentalised. E-Health is a hugely important project for Brazil, and promises many benefits for the whole society here. But without these four skills, the vision is not going to be able to be implemented to its full potential. If we think of what a project is, it is a story which has a beginning, a middle and an end. 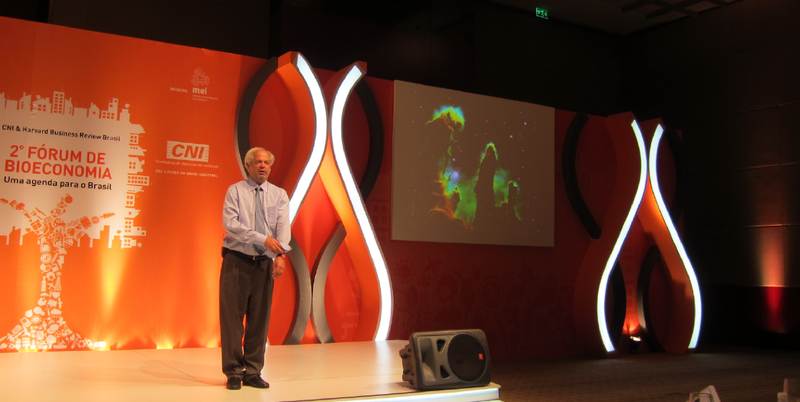 It is a way in which we can help people make sense of complex scenarios, and also inspire people through our visions. Stories are ways in which we can help people understand the relationships and connections between people, and hence I used Star Wars as one of the great examples of story telling in a complex political and technological reality. Mindfulness is about being aware of the present moment. It is about being aware of one’s own thinking processes, and understanding the way in which both we and others construct reality. You have to be mindful in order to be present in order to be able to understand when something is not going well. A poor leader just hopes that at some moment problems will resolve themselves. This is not authentic leadership. We have to make sense of the situation now, we have to continually check that things are making sense, before continuing or putting in more money. What I am seeing as a consultant is that the majority of companies are asking about project management. Yes, we do have well-known techniques such as PMI, but these on their own are not enough to ensure the success of a project. How do we design dialogues to help people discuss if the project really is progressing or not? So the leader has to have project management skills, Here we are talking about leadership, and these skills are required from people in the whole organisation and also whole system which could include multiple stakeholders. Mindfulness helps us break out of hierarchical thinking. if are have a level of humility we are then able to really see where the people are and where the resources are to help me achieve this task? If like Anakin Skywalker we get stuck in ego, if we are not mindful of our thoughts, and if we do not have a level of humility, we will never be able to make sense of a situation and see people as they truly are. Through the lens of our ego we will only see others as a threat to us, and thus our attempts at co-creation and collaboration will be far from authentic, and could well be destructive, deceitful and fail to produce any meaningful results. I finished my talk by looking at three great case studies of organisations that can give us an idea of what future organisations will be like. One of my examples is the philosophy of Dee Hock, the founder of VISA, an organisation build on the principles of nature, and my friend Jan Höglund has compiled a list of his sayings in this article: Dee Hock in his own Words. I finished my talk as I began, with a return to Hokusai’s great wave. This is a great metaphor for the turbulent times we may well find ourselves in over the coming years, and we will need strong leaders to chart us through these treacherous waters. 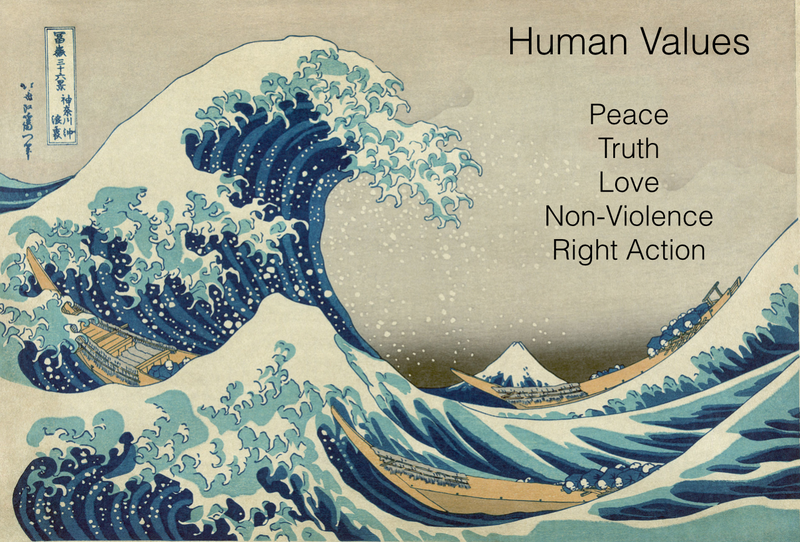 As Maria and I discuss in the final part of our book Holonomics: Business Where People and Planet Matter, business leaders absolutely have to be practitioners of universal human values – love, truth, peace, non-violence and right action. When these human values are in place, there is much less reliance on rules, bureaucracy and control, and organisations become agile, resilient and sustainable, being able to evolve as changes in the environment demand. No matter what life may throw at us, with human values operating, we are all able to align ourselves behind a single vision, we are valued as human beings, and solutions can emerge naturally as and when needed. Yes our world will be very different by 2030 and yes perhaps the technologies will be unrecognisable from today. But without human values, these technological changes will count for nothing. We are at a huge turning point where the way we used to work is no longer working for us. Leaders now need to recognise this, make sense of these changes, and they are being asked to change too. I was able to attend the forum for two days, and it was a great honour to be able to be there and hear such a wide range of profound talks exploring difficult issues with people from so many different educational and research-centred organisations. Brazil is developing some great projects which have the ambition of improving education and research here, and to find out more please visit Rede Nacional de Ensino e Pesquisa – English website www.rnp.br/en.